At Vein Clinic CA, we treat a variety of different vein conditions, but one of the more challenging problems we see with our patients is Venous Ulcers. 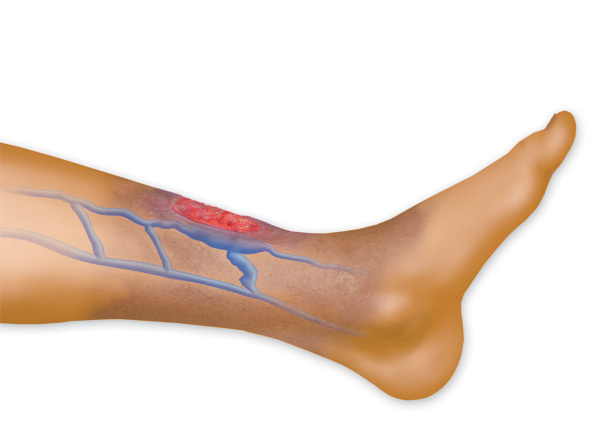 Venous ulcers are a vein disease which results in a sore or break in the skin that can be painful and lead to a number of other serious complications. Typically, the venous ulcer will start off very small, but in certain cases it can spread to a larger area of the skin. 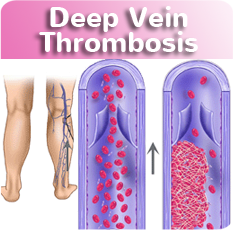 A majority of venous ulcers occur in the lower parts of the leg, just above the ankle. The ulcers are typically associated with conditions such as inflammation and redness, swelling, and they may even be sensitive to the touch. We offer venous ulcer treatment Orange County to ensure that venous ulcers do not become worse. Without treatment, a venous ulcer will heal poorly, resulting in scarring and discoloration as will also have a higher chance for recurrence if the underlying issues are not properly recognized and/or treated. 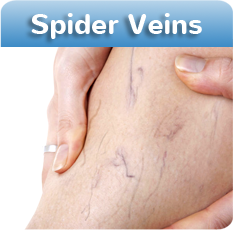 What Are Options For Venous Ulcer Treatments Orange County? 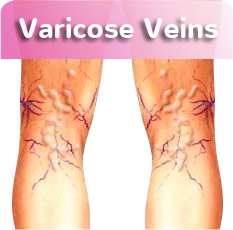 For the treatment of venous ulcers Orange County it usually begins with compression therapy. 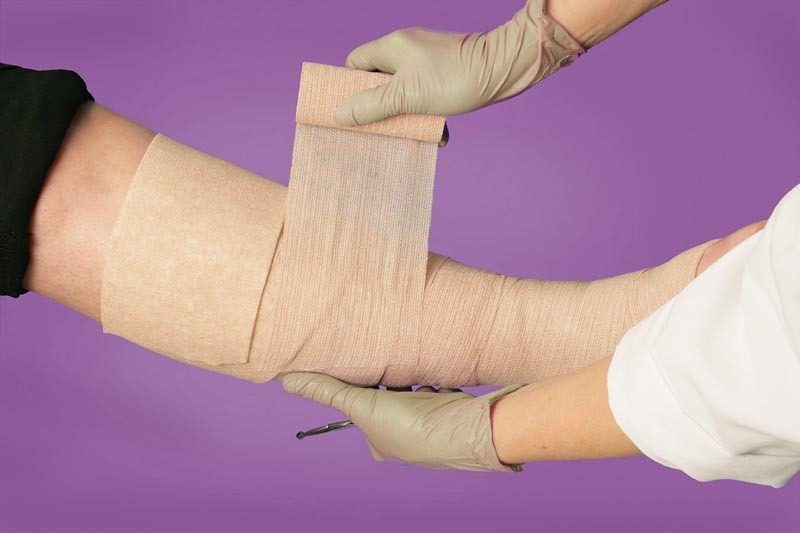 Compression therapy is often started with a bandage that is applied to reduce swelling (edema) with soft tissue in the lower parts of the leg. This initial type of treatment will help to improve circulation, which allows blood to flow naturally to area to help it heal. In most cases, compression will begin the process of healing venous ulcers, but the underlying problem will still need to be corrected. Potentially shiny, or tight skin around the lower leg or ankle. Discoloration or redness in an area on the lower leg or ankle that will feel warm or hot to the touch.